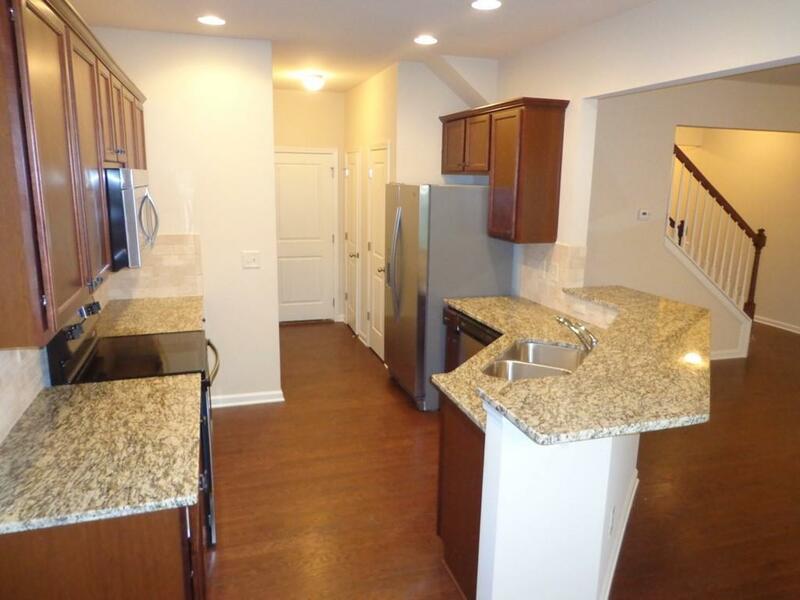 Beautiful townhome for rent with 3 bedrooms & 2.5 bath. Just 4 years old home ! 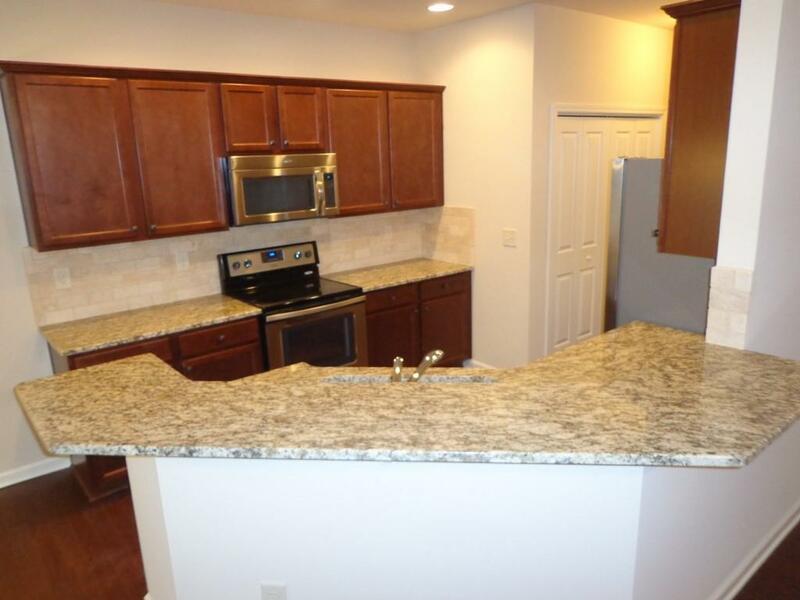 Granite kitchen counter top & stainless steel appliances, hardwood flooring in foyer, hall, kitchen and dining area. 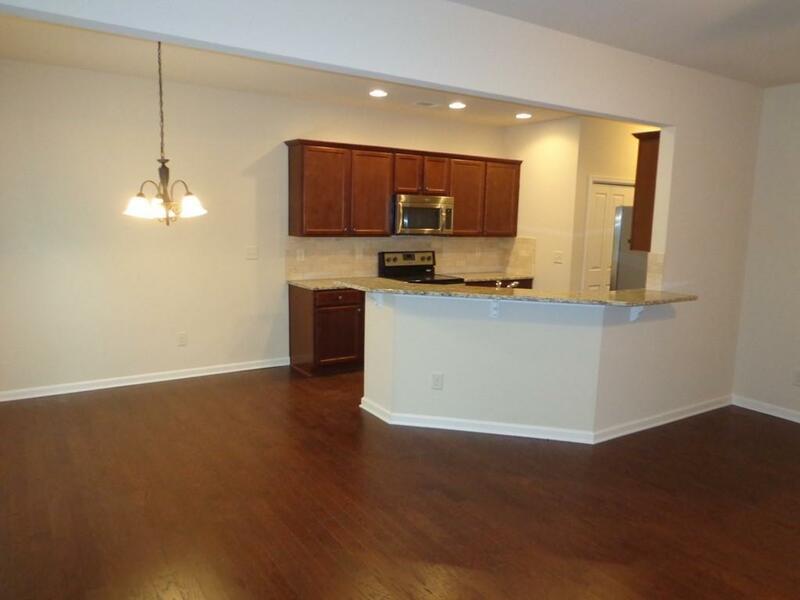 Open & bright floor plan. Great location ! Minutes to Highways. 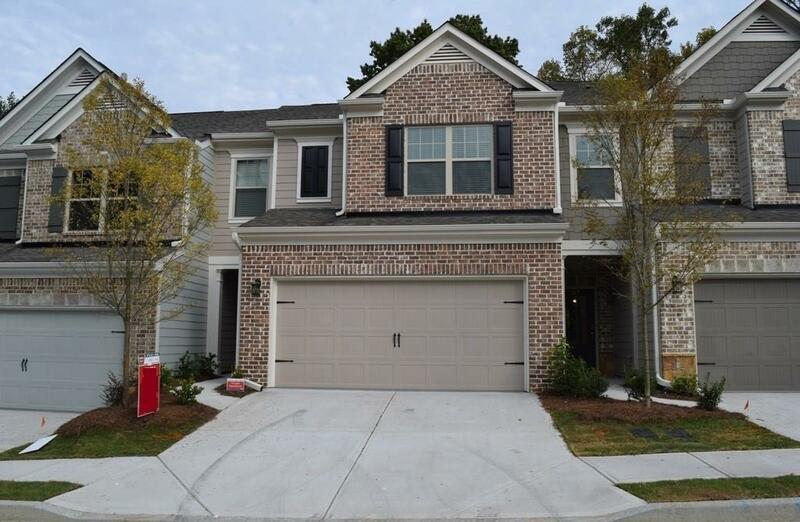 Walking distance to shopping & restaurants.